Jewish tradition holds that it is the site where God gathered the dust to create Adam and where Abraham nearly sacrificed his son Isaac to prove his faith. King Solomon, according to the Bible, built the First Temple of the Jews on this mountaintop circa 1000 B.C., only to have it torn down 400 years later by troops commanded by the Babylonian king Nebuchadnezzar, who sent many Jews into exile. In the first century B.C., Herod expanded and refurbished a Second Temple built by Jews who had returned after their banishment. It is here that, according to the Gospel of John, Jesus Christ lashed out against the money changers (and was later crucified a few hundred yards away). The Roman general Titus exacted revenge against Jewish rebels, sacking and burning the Temple in A.D. 70. 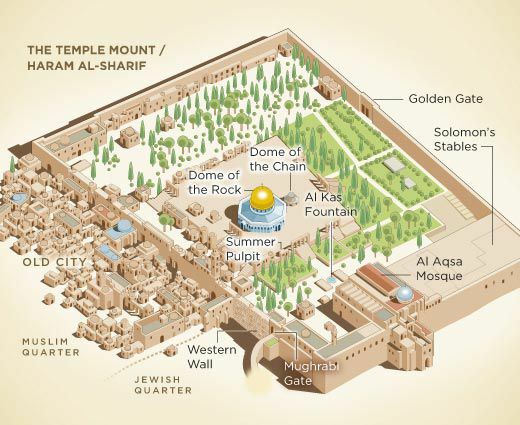 Among Muslims, the Temple Mount is called Haram al-Sharif (the Noble Sanctuary). 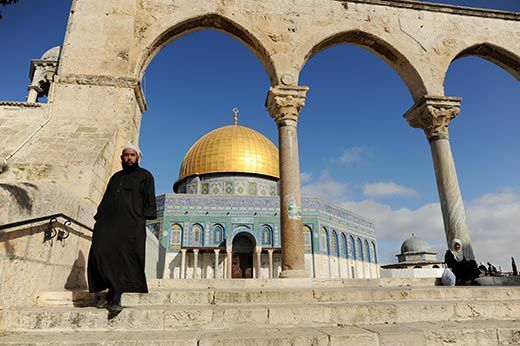 They believe it was here that the Prophet Muhammad ascended to the “Divine Presence” on the back of a winged horse—the Miraculous Night Journey, commemorated by one of Islam’s architectural triumphs, the Dome of the Rock shrine. A territorial prize occupied or conquered by a long succession of peoples—including Jebusites, Israelites, Babylonians, Greeks, Persians, Romans, Byzantines, early Muslims, Crusaders, Mamluks, Ottomans and the British—the Temple Mount has seen more momentous historical events than perhaps any other 35 acres in the world. 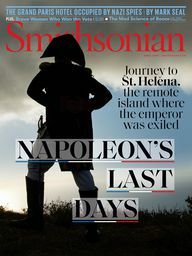 Nonetheless, archaeologists have had little opportunity to search for physical evidence to sort legend from reality. For one thing, the site remains a place of active worship. The authority that controls the compound, an Islamic council called the Waqf, has long forbidden archaeological excavations, which it views as desecration. Except for some clandestine surveys of caves, cisterns and tunnels undertaken by European adventurers in the late 19th century—and some minor archaeological work conducted by the British from 1938 to 1942, when the Al-Aqsa Mosque was undergoing renovation—the layers of history beneath the Temple Mount have remained tantalizingly out of reach. Thus the significance of those plastic buckets of debris I saw on Mount Scopus. Today the Temple Mount, a walled compound within the Old City of Jerusalem, is the site of two magnificent structures: the Dome of the Rock to the north and the Al-Aqsa Mosque to the south. 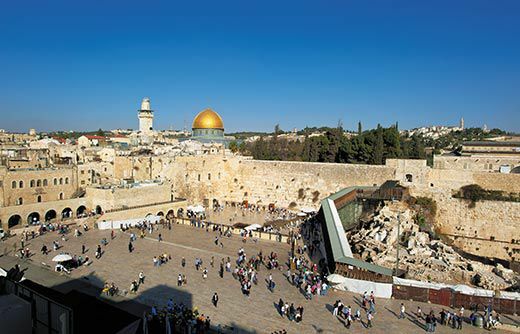 In the southwest stands the Western Wall—a remnant of the Second Temple and the holiest site in Judaism. Some 300 feet from the Al-Aqsa Mosque, in the southeast corner of the compound, a wide plaza leads to underground vaulted archways that have been known for centuries as Solomon’s Stables—probably because the Templars, an order of knights, are said to have kept their horses there when the Crusaders occupied Jerusalem. In 1996, the Waqf converted the area into a prayer hall, adding floor tiles and electric lighting. The Muslim authorities claimed the new site—named the El-Marwani Mosque—was needed to accommodate additional worshipers during Ramadan and on rain days that prevented the faithful from gathering in the open courtyard of the Al-Aqsa Mosque. 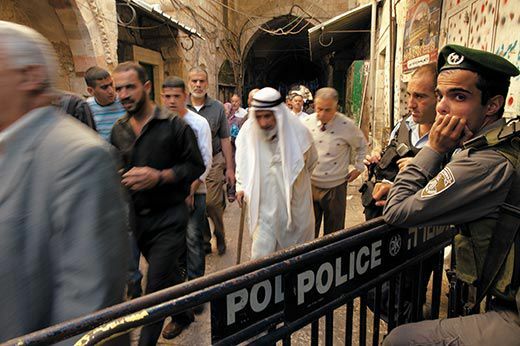 Three years later, the Waqf, with the approval of the Israeli government, announced plans to create an emergency exit for the El-Marwani Mosque. But Israeli officials later accused the Waqf of exceeding its self-stated mandate. Instead of a small emergency exit, the Waqf excavated two arches, creating a massive vaulted entranceway. 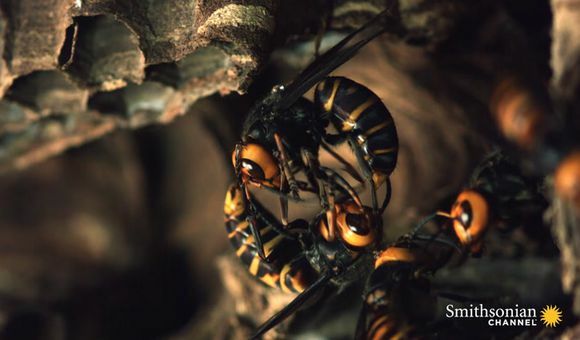 In doing so, bulldozers dug a pit more than 131 feet long and nearly 40 feet deep. Trucks carted away hundreds of tons of soil and debris. Israeli archaeologists and scholars raised an outcry. Some said the Waqf was deliberately trying to obliterate evidence of Jewish history. Others laid the act to negligence on a monstrous scale. 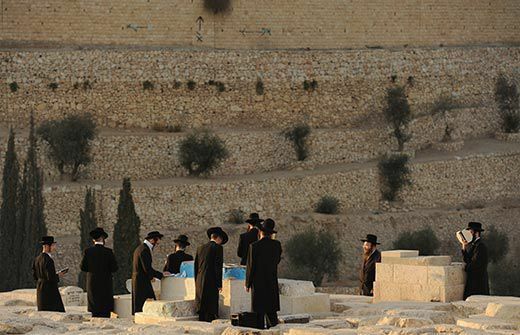 Zachi Zweig was a third-year archaeology student at Bar- Ilan University, near Tel Aviv, when he heard news reports about dump trucks transporting Temple Mount soil to the Kidron Valley. With the help of a fellow student he rounded up 15 volunteers to visit the dump site, where they began surveying and collecting samples. A week later, Zweig presented his findings—including pottery fragments and ceramic tiles—to archaeologists attending a conference at the university. Zweig’s presentation angered officials at the Israel Antiquities Authority (IAA). “This is nothing but a show disguised as research,” Jon Seligman, the IAA’s Jerusalem Region Archaeologist, told the Jerusalem Post. “It was a criminal deed to take these items without approval or permission.” Soon afterward, Israeli police questioned Zweig and released him. By that point though, Zweig says, his cause had attracted the attention of the media and of his favorite lecturer at Bar-Ilan—the archaeologist Gaby Barkay. Zweig urged Barkay to do something about the artifacts. In 2004, Barkay got permission to search the soil dumped in the Kidron Valley. 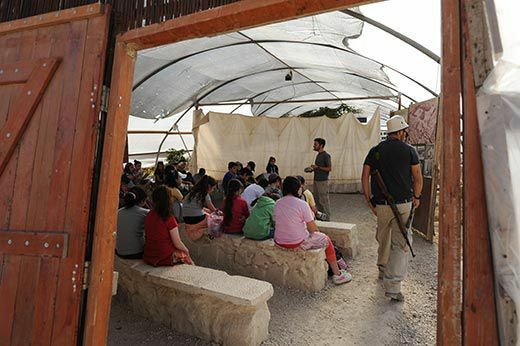 He and Zweig hired trucks to cart it from there to Emek Tzurim National Park at the foot of Mount Scopus, collected donations to support the project and recruited people to undertake the sifting. 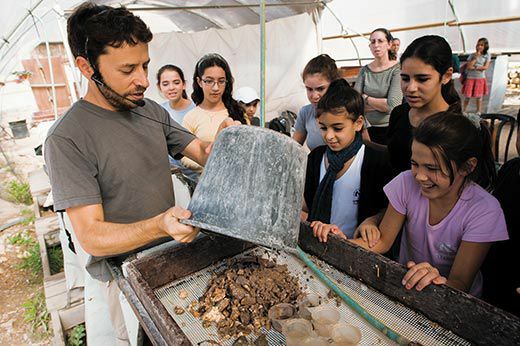 The Temple Mount Sifting Project, as it is sometimes called, marks the first time archaeologists have systematically studied material removed from beneath the sacred compound. Barkay, ten full-time staffers and a corps of part-time volunteers have uncovered a wealth of artifacts, ranging from three scarabs (either Egyptian or inspired by Egyptian design), from the second millennium B.C., to the uniform badge of a member of the Australian Medical Corps, who was billeted with the army of British Gen. Edmund Allenby after defeating the Ottoman Empire in Jerusalem during World War I. A bronze coin dating to the Great Revolt against the Romans (A.D. 66-70) bears the Hebrew phrase, “Freedom of Zion.” A silver coin minted during the era when the Crusaders ruled Jerusalem is stamped with the image of the Church of the Holy Sepulchre. Barkay says some discoveries provide tangible evidence of biblical accounts. Fragments of terra-cotta figurines, from between the eighth and sixth centuries B.C., may support the passage in which King Josiah, who ruled during the seventh century, initiated reforms that included a campaign against idolatry. Other finds challenge long-held beliefs. For example, it is widely accepted that early Christians used the Mount as a garbage dump on the ruins of the Jewish temples. But the abundance of coins, ornamental crucifixes and fragments of columns found from Jerusalem’s Byzantine era (A.D. 380–638) suggest that some public buildings were constructed there. 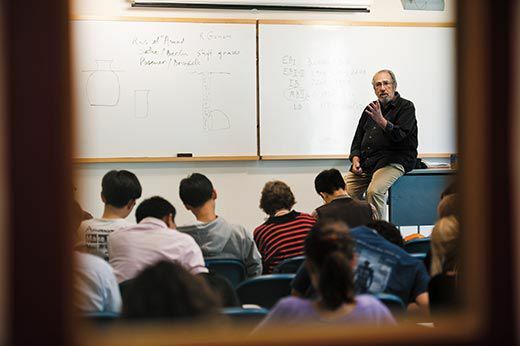 Barkay and his colleagues have published their main findings in two academic journals in Hebrew, and they plan to eventually publish a book-length account in English. But Natsheh, the Waqf’s chief archaeologist, dismisses Barkay’s finds because they were not found in situ in their original archaeological layers in the ground. 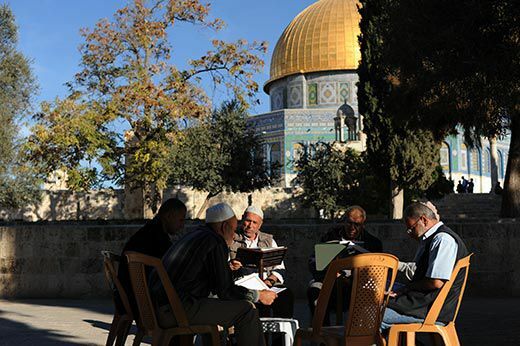 “It is worth nothing,” he says of the sifting project, adding that Barkay has leapt to unwarranted conclusions in order to strengthen the Israeli argument that Jewish ties to the Temple Mount are older and stronger than those of the Palestinians. “This is all to serve his politics and his agenda,” Natsheh says. To be sure, the Mount is a flash point in the Middle East conflict. 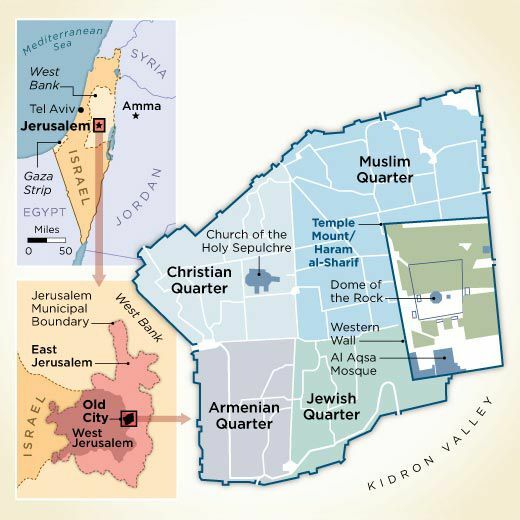 Israel seized East Jerusalem and the Old City from Jordan in 1967. 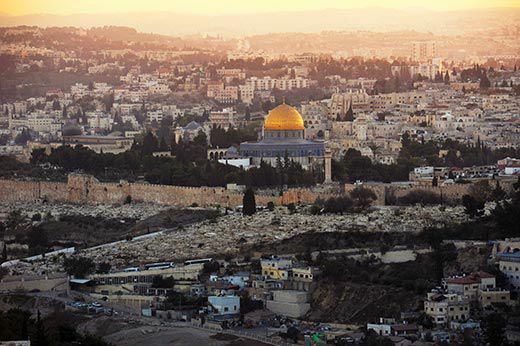 While Israelis saw this as the reunification of their ancient capital, Palestinians still deem East Jerusalem to be occupied Arab land (a position also held by the United Nations).The Temple Mount is precariously balanced between these opposing views. Although Israel claims political sovereignty over the compound, custodianship remains with the Waqf. As such, Israelis and Palestinians cautiously eye each other for any tilt in the status quo. A September 2000 visit to the Temple Mount by the Israeli politician Ariel Sharon was interpreted by Palestinians as a provocative assertion of Israel’s sovereignty, and helped spark the second intifada uprising, which, by some estimates, claimed as many as 6,600 lives, as rioting, armed clashes and terrorist bombings erupted throughout the Palestinian territories and Israel. At its core, the Israeli-Palestinian conflict represents rival claims to the same territory—and both sides rely on history to make the case for whose roots in the land run deepest. For the Israelis, that history begins 3,000 years ago, when the Temple Mount—believed by many biblical scholars to be the mountain in the region of Moriah mentioned in the Book of Genesis—was an irregularly shaped mound rising some 2,440 feet among the stark Judean Hills. 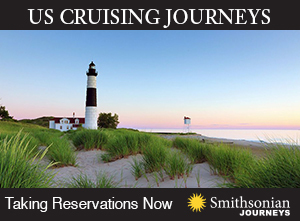 The summit loomed above a small settlement called Jebus, which clung to a ridge surrounded by ravines. The Old Testament describes how an army led by David, the second king of ancient Israel, breached the walls of Jebus around 1000 B.C. David then built a palace nearby and created his capital, Jerusalem. At the site of a threshing floor atop the mountain, where farmers had separated grains from chaff, David constructed a sacrificial altar. According to the Second Book of Kings and the First Book of Chronicles, David’s son, Solomon, built the First Temple (later known as the Beit Hamikdash) on that site. Still, “we know nothing about the First Temple, because there are no traces of its physical remains,” says Benjamin Kedar, a history professor at Hebrew University and chairman of the board of directors at the IAA. Scholars, however, have pieced together a tentative portrait of the Beit Hamikdash from descriptions in the Bible and architectural remains of sanctuaries elsewhere in the region built during the same era. It is envisioned as a complex of richly painted and gilded courts, constructed with cedar, fir and sandalwood. The rooms would have been built around an inner sanctum—the Holy of Holies—where the ark of the covenant, an acacia-wood chest covered with gold and containing the original Ten Commandments, was said to have been stored. According to contemporary accounts, the Babylonian Army destroyed the First Temple in 586 B.C. The ark of the covenant disappeared, possibly hidden from the conquerors. Following the conquest of Jerusalem by the Persians in 539 B.C., the Jews returned from exile and, according to the Book of Ezra, constructed a Second Temple on the site. Barkay says he and his co-workers have turned up physical evidence that hints at the grandeur of the Second Temple, including pieces of what appear to be opus sectile floor tiles—elements of a technique in Herod’s time that used stone of various colors and shapes to create geometric patterns. (Describing the temple, the ancient historian Jo­sephus wrote of an open-air courtyard “laid with stones of all sorts.”) Other discoveries might offer glimpses of daily religious rituals—notably ivory and bone combs that could have been used in preparation for a ritual mikvah, or purifying bath, before entering the courts’ sanctified interior. On a cloudless morning, I join historian Meiron for a tour of the Temple Mount. 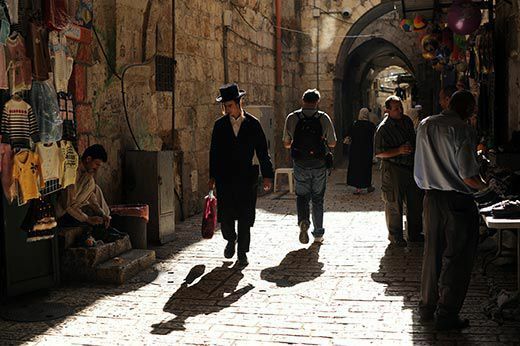 We enter the Old City through the Dung Gate and then arrive at the Western Wall plaza. When the Romans destroyed Herod’s temple in A.D. 70, they knocked the retaining wall down piece by piece. But the stones from the top tumbled down and formed a protective barrier that preserved the wall’s lower portions. 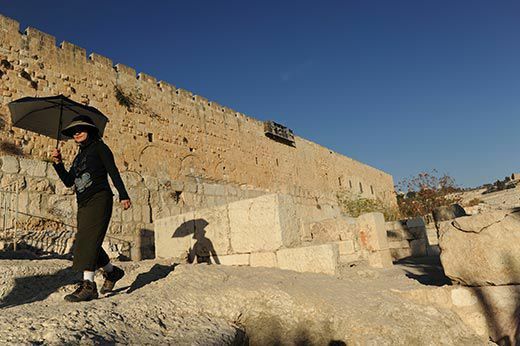 Today, hundreds of Orthodox Jews are gathered in devotion before the remnant of that wall—a ritual that perhaps first occurred in the fourth century A.D. and has been practiced continually since the early 16th century, after the Ottoman conquest of Jerusalem. During the Ottoman Empire and the British Mandate, this area was a warren of Arab houses, and Jews who wanted to pray here had to squeeze into a 12-foot-wide corridor in front of the Herodian stones. “My father came here as a child and he told me, ‘We used to go through alleys; we entered a door; and there was the wall on top of us,’ ” Meiron tells me. After Israel claimed sovereignty over East Jerusalem in 1967, it demolished the Arab houses, creating the plaza. Meiron and I climb a “temporary” wooden walkway that leads above the Western Wall to the Mughrabi Gate, the only entry point to the Temple Mount for non-Muslims—and a symbol of how any attempt to change the site’s geography can upset the delicate status quo. Israel erected the wooden structure after an earthen ramp collapsed in 2004, following an earthquake and heavy snowfall. In 2007, the IAA approved the construction of a permanent bridge that would stretch from the Old City’s Dung Gate to the Mughrabi Gate. But members of both the Jewish and Muslim communities opposed the plan. Some Israeli archaeologists raised an outcry over the bridge’s proposed path through the Jerusalem Archaeological Park—the site of excavations conducted in the Old City—saying the construction could damage artifacts. The late Ehud Netzer, the archaeologist who discovered King Herod’s tomb in 2007, argued that moving the entrance ramp could effectively cut off the Western Wall’s connection to the Temple Mount, thereby undermining Israel’s claims to sovereignty over the sacred compound. And the Israeli activist group Peace Now warned the project might alarm Muslims since the new route and size of the bridge (three times the original ramp) would increase non-Muslim traffic to the Mount. Indeed, when Israel began a legally required archaeological survey of the planned construction site, Palestinians and Arab Israelis joined in a chorus of protest. They claimed the Israeli excavations—although conducted several yards outside the walls of the sacred compound—threatened the foundations of the Al-Aqsa Mosque. Some even said that it was Israel’s covert plan to unearth remains of the First and Second Temples in order to solidify its historic claim to the Mount. 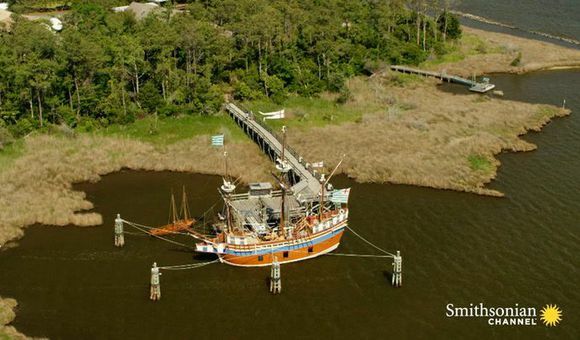 For the time being, non-Muslim visitors continue to use the temporary wooden bridge that has been in place for seven years. Today, the scene is calm. 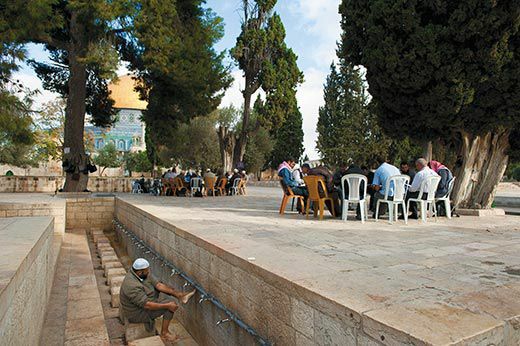 At various spots on the wide, leafy plaza Palestinian men gather in study groups, reading the Koran. 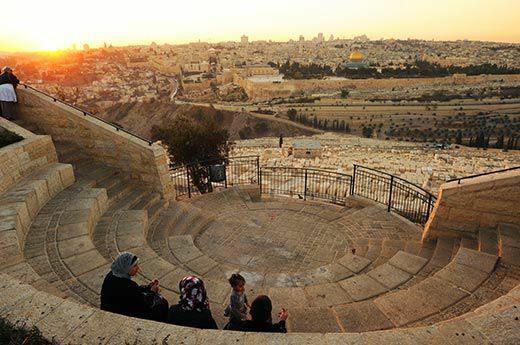 We ascend steps toward the magnificent Dome of the Rock—which was built during the same period as the Al-Aqsa Mosque to the south, between A.D. 685 and 715. The Dome of the Rock is built on top of the Foundation Stone, which is sacred to both Jews and Muslims. 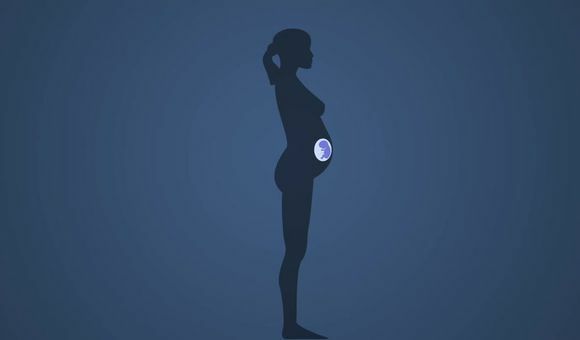 According to Jewish tradition, the stone is the “navel of the Earth”—the place where creation began, and the site where Abraham was poised to sacrifice Isaac. For Muslims, the stone marks the place where the Prophet Muhammad ascended to the Divine Presence. On the east side of the Temple Mount’s retaining wall, Meiron shows me the Golden Gate, an elaborate gatehouse and portal. Its provenance remains a subject of debate among historians, pitting the majority, who claim early Muslims built it, against those who insist it is a Byzantine Christian structure. While Barkay is in the camp that believes the Golden Gate is an early Muslim structure, Meiron thinks the sifting project’s discovery of Byzantine-era crosses, coins and ornamental columns supports the theory that the gate was built by the Byzantines. “Now we’re not so sure the Temple Mount fell into disrepair,” Meiron says. In addition, Barkay has found archival photographs taken during renovations of the Al-Aqsa Mosque in the late 1930s that appear to reveal Byzantine mosaics beneath the structure—further evidence that some sort of public building had been constructed at the site. Still, some criticism of Barkay stems not from politics but from skepticism about his methodology. Natsheh is not the only archaeologist to raise questions about the value of artifacts not found in situ. The dirt excavated by the Waqf is landfill from previous eras. Part of that landfill, Barkay says, comes from the Mount’s eastern section, which the Waqf paved over in 2001. But most of it, he says, was taken from vacant parts of the Mount when an entrance to Solomon’s Stables was blocked, sometime between the reign of the Fatimid and Ayyubid dynasties. Collectively, he says, the landfill includes artifacts from all periods of the site. But Israeli archaeologist Danny Bahat told the Jerusalem Post that, since the dirt was filler, the layers do not represent a meaningful chronology. “What they did is like putting the remains in a blender,” adds Jerusalem region archaeologist Seligman about the Waqf excavation. 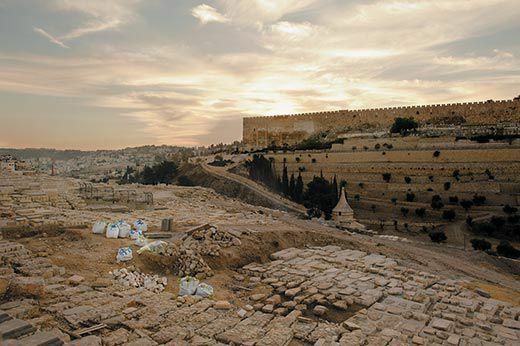 “All the layers are now mixed and damaged.” Archaeologist Meir Ben-Dov, a specialist on the Old City, has raised doubts as to whether all the landfill even originated on the Temple Mount. Some of it, he suggests, was brought there from Jerusalem’s Jewish Quarter. Barkay identifies and dates the artifacts through “typology”: he compares his finds with similarly made objects in which a timeline has been firmly established. For instance, the opus sectile pieces Barkay found in the soil were precisely the same—in terms of material, shape and dimensions—as those that Herod used in palaces at Jericho, Masada and Herodium. We arrive at Barkay’s salvaging operation, and he greets a handful of staffers. Then he leads the way to a worktable and shows me a sampling of a single day’s efforts. “Here’s a bowl fragment from the First Temple period,” he says. “A Byzantine coin here. 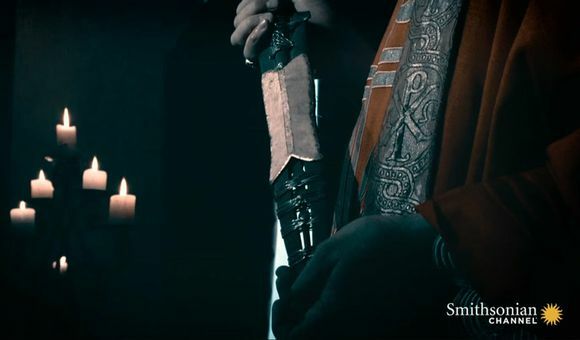 A Crusader arrowhead made of iron. This is a Hasmonean coin, from the dynasty that ruled Judah in the second century B.C.” Barkay tells me that volunteers by the hundreds arrive each week to help with the sifting—even ultra-Orthodox Jews, who traditionally oppose archaeological excavations in the Holy Land. “They say all the evidence is in the [scriptural] sources, you don’t need physical proof. But they’re willing to make an exception, because it’s the Temple Mount.” Barkay pauses. 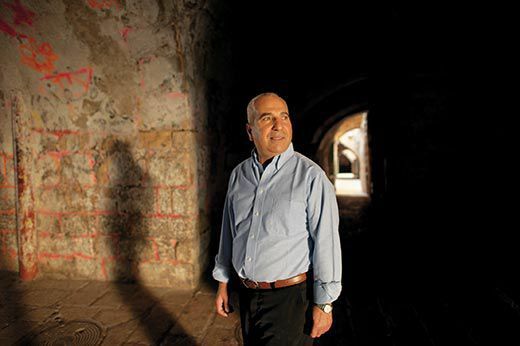 “If I look at some of the volunteers, and I see the excitement in their eyes, that they with their own fingers can touch the history of Jerusalem, this is irreplaceable.” He admits the project has attracted “very few” Palestinians or Arab Israelis. 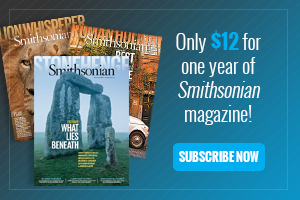 Joshua Hammer wrote about the Bamiyan Buddhas in the November 2010 issue. 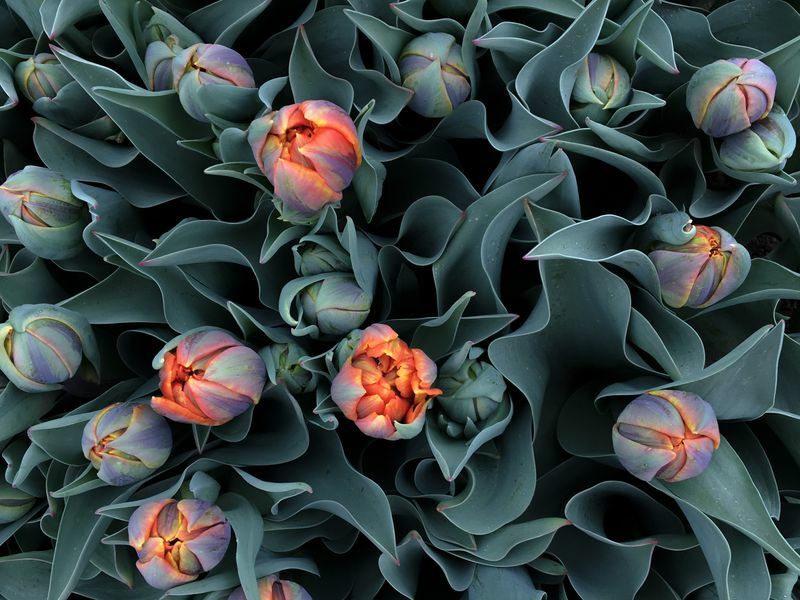 Kate Brooks is an Istanbul-based photojournalist who has worked in Iraq, Lebanon and Afghanistan.